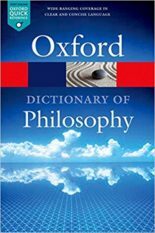 Simon is Professor of Philosophy at Cambridge University and is the author of the bestselling Dictionary of Philosophy, Think, and Being Good (OUP), which have appeared in 20 languages. 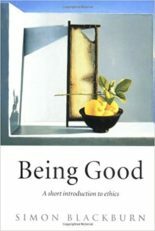 His book Lust, one of the Seven Deadly Sins series from OUP, garnered fantastic coverage in the media on publication in 2005. 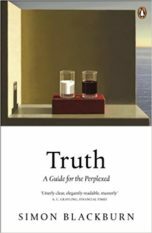 Penguin Press and OUP USA published Truth: A Guide for the Perplexed, a guidebook to philosophical ideas about truth and its distortions, from classical times to the present. 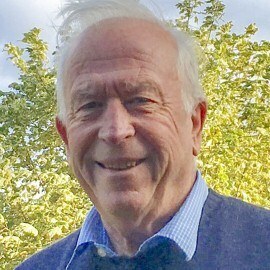 His Plato’s Republic for Grove Atlantic has sold in 14 territories. 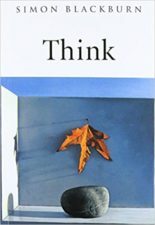 His The Big Questions: Philosophy is published by Quercus. 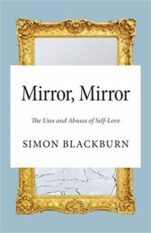 Princeton published Mirror, Mirror:The Uses and Abuses of Self-Love, in 2014.